In Keller Williams, we call our real estate offices, Market Centers. Why? Because that's where we do business, between a large group of professional agents and clients from all over the world. We are located just one block away from the main square of San Miguel de Allende, surrounded by art galleries, restaurants, universities and coffee shops. 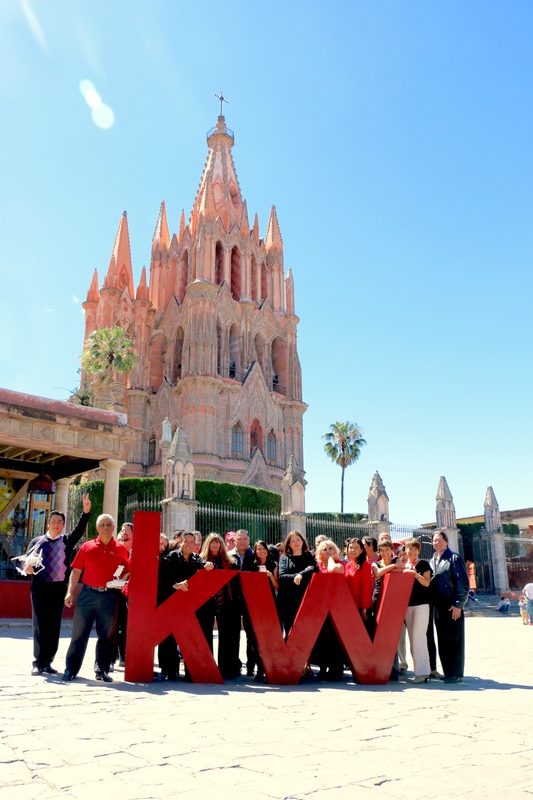 In Keller Williams Allende we believe in training. Therefore, the most important and largest area in our Market Center is our training room for up to 60 people. 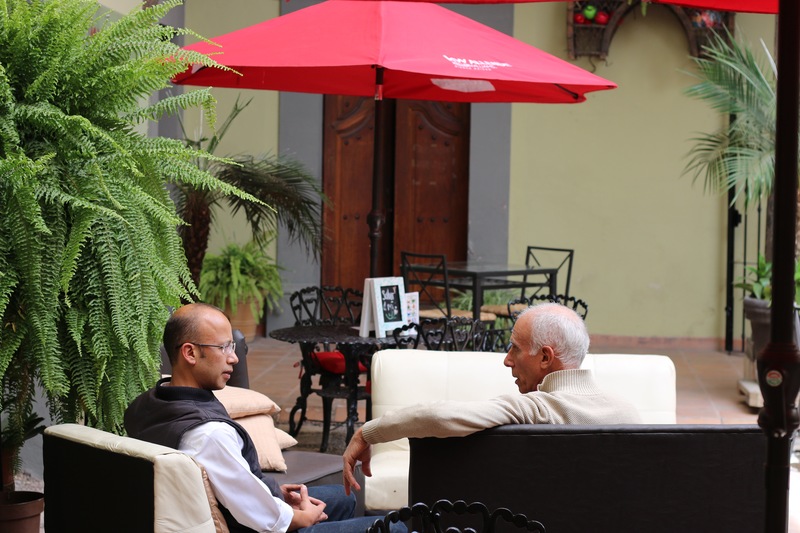 We have four private meeting rooms, a computer center and our very own Kafe W cafe, with a beautiful seating area in one of San Miguel´s most beautiful central courtyards. 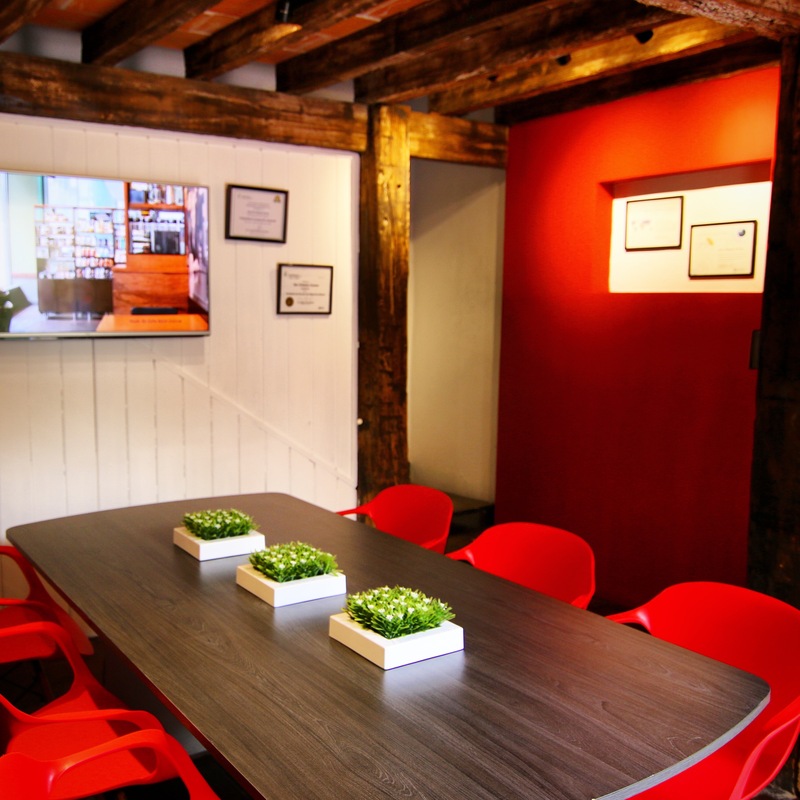 Our Team Leader, Market Center Administrator, First Impression Manager and Technology Manager enjoy private offices where they can serve our real estate team of agents. We also have a Mortgage Broker office inside the Market Center, which helps our agents and their clients compare between all the different mortgage options in the market. 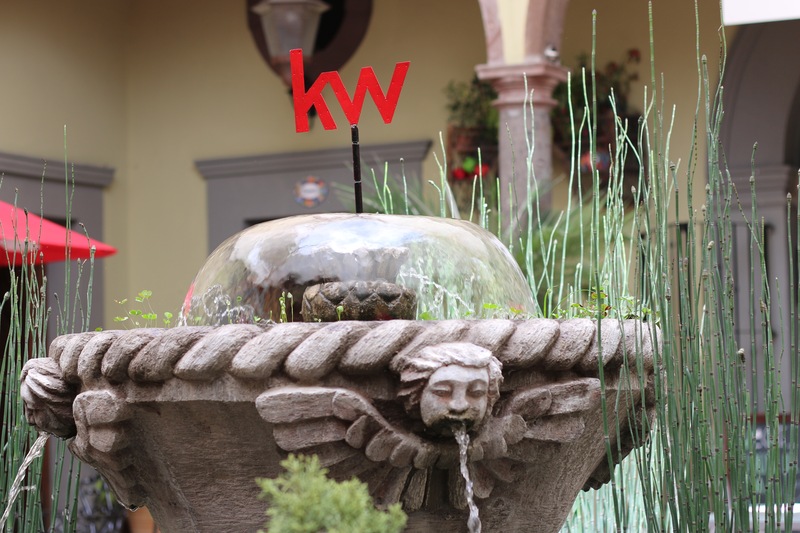 Kw Allende might be the only real estate office in México, and the World that has a digital TV studio that broadcasts leaders in action as well as the amazing projects that make San Miguel de Allende, one of the best cities in the World to live and raise a family. We have called this project KW Allende TV and we broadcast every Tuesday at 7:00 PM central time. Our Market Center is embraced by two beautiful art galleries that make out of our space, a typical environment of our World Heritage City.